I want to thank you for all you have done for me. You made things easier for me since all was placed on my shoulders and I had no Clue About the whole process. You definitely have the tough job and compassion to no end I am Sure! Thanks again. Thank you so much for everything you did for our family and the fast service with everything. You made a very stressful situation less stressful! Your services will be recommended to anyone in need from me! Great service! I would use this company again if needed. 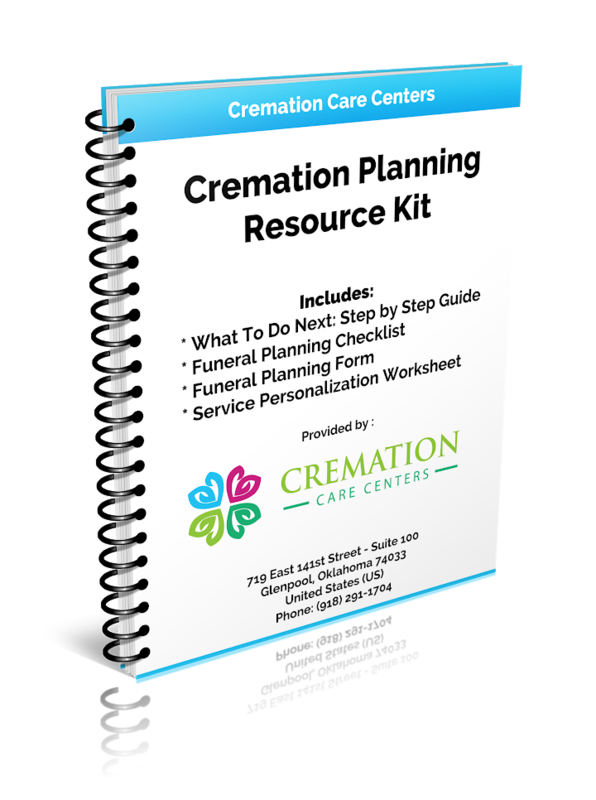 Of course, the death of my husband was not a good experience, however Cremation Care Centers, made the experience as easy as possible. Everything was handled with as much dignity as possible and I was never pressured to spend more than I was comfortable with spending. I would certainly recommend their services! Extremely responsive and professional services. I was highly impressed. Shawn made handling the passing of my fiance easy and as painless as possible. They worked with me on payments and were helpful and flexible in my time of grief. We at Cremation Care Centers sincerely appreciate the trust that is given us everyday to serve the families in our community during their most difficult time. We thank you for taking the time to read what families have said about us and invite you to leave a comment anytime regarding the services we’ve offered.